Somato neurophysiology sounds complicated. It's basically a way of describing how the nervous system functions. Somato means the body, Neuro means the nerves or nervous system and physiology is the way a living organism functions. So if your spine is out of alignment or you have poor posture and body mechanics, you might have chronic pain. You might also have other problems such as high blood pressure, tight muscles and loss of flexibility. 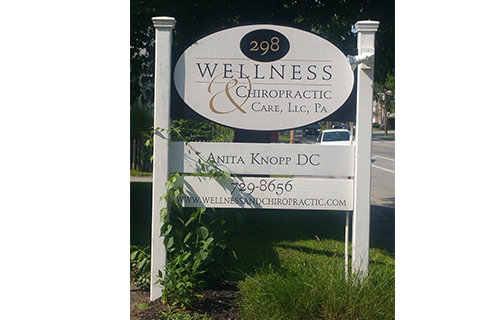 Dr. Anita Knopp can provide chronic pain relief with chiropractic treatment. Although some musculoskeletal issues occur because of injury, others may come on gradually. Because your posture is poor and you spend hours at a computer, your neck muscles become tight. They pull on your shoulders and the base of your skull, leading to headaches. When you’re hurting, you limit your activity, which means more muscles get into the act. Regular preventive chiropractic care can break this cycle. Specific corrective exercises keep your muscles loose. In addition, Dr. Knopp can make recommendations for other changes, such as dietary improvement or supplements to ensure proper nutrition. The American Academy of Family Physicians notes that preventive care comes in three categories. Primary preventive care truly does prevent disease. The Foundation for Chiropractic Progress reports chiropractic can reduce costs and provide better outcomes for back pain when compared to surgery. Primary preventive care is our focus at Wellness and Chiropractic. 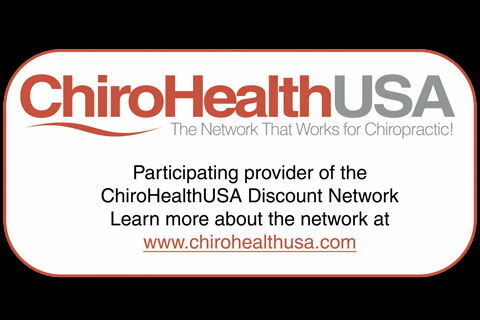 If you know about corrective exercises and proper body mechanics, and have regular chiropractic adjustments, you are much less likely to develop neck problems from computer use, so you shouldn't ever need treatment for chronic pain relief. If you are looking for a chiropractor in Brunswick to help you achieve wellness with holistic care or need treatment after an injury, please contact us at 207-747-0343. 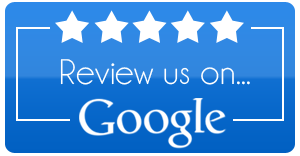 Dr. Knopp will be happy to make recommendations specific to your situation. 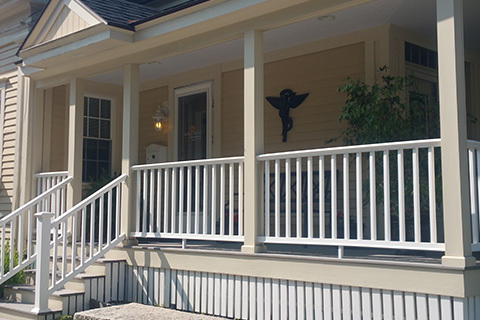 We are located at 298 Maine Street in Brunswick, Maine, and serve the surrounding area.